This entry was posted in Inspiration, Metaphysical, Spirituality and tagged books, crystal, healing, Law of Attraction, Love, Masaru Emoto, new age, science, telepathy, The Secret, thoughts become things, water. Bookmark the permalink. 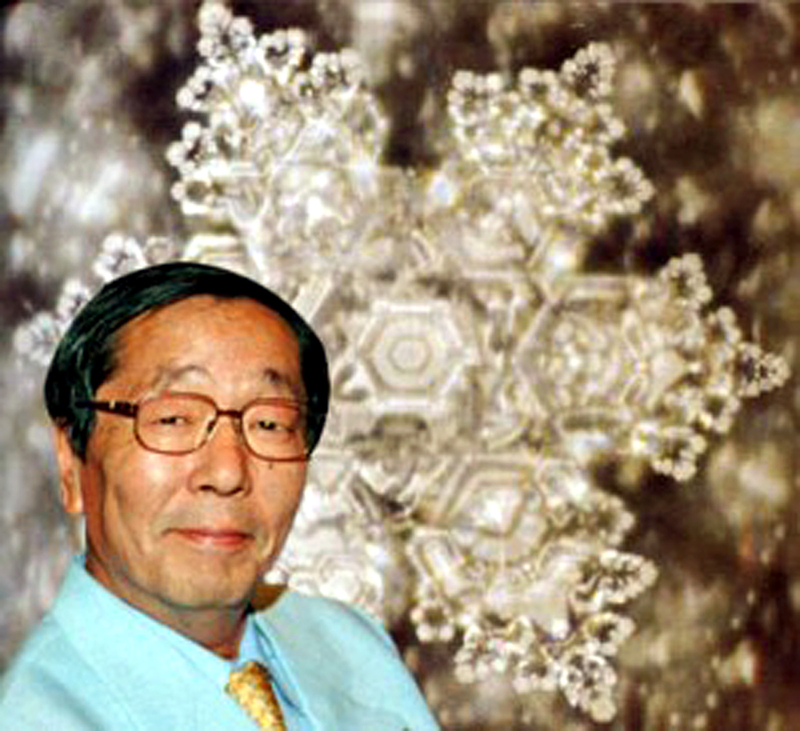 10 Responses to A Tribute to Dr. Masaru Emoto 1943-2014. What a nice tribute! Dr. Emoto’s work was very compelling and enlightening to me. May he rest in peace. I really love, love, love his work. I believe there are others who carry on his work. I would love to see his lab someday. Thank you for letting us know, Karen, and for your caring tribute. Julianne Victoria introduced me to his work and I find it so fascinating. Sending light and love to you both. Thank you for the post Karen! He was just amazing to first of all think this was possible and then to prove it. Love is the highest vibration. his energy lives on in your blog as well!! the water in us reshapes and becomes beautiful again as we read your (and all) kindness and positive energy. thanks for the cause to stop and admire his work, and to feel good.